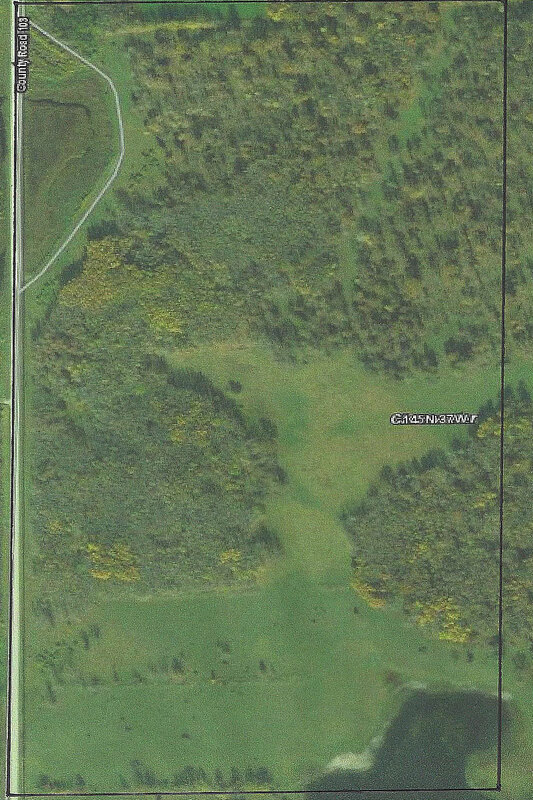 What't the best use for your recreational/pasture land? 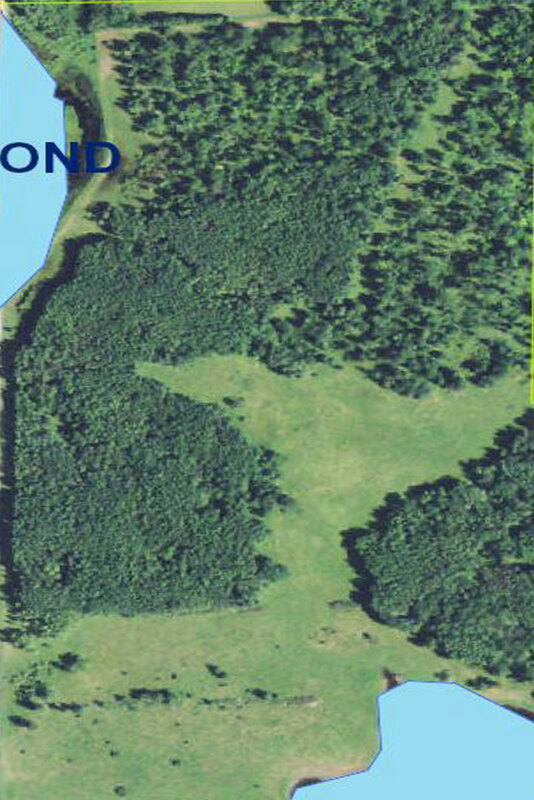 80 acres with approximately 55 wooded making a great hunting/recreation property. Or, take advantage of the fencing for your pasturing needs! Call today for complete details.